My books are available through these links: Amazon, B&N, Kobo, iTunes and Smashwords. 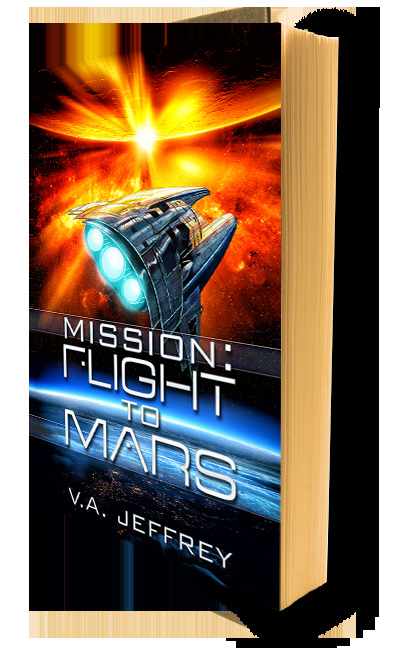 The first book in the Mission series, Flight To Mars, is permamently free! Download it and check it out!! Newly released! 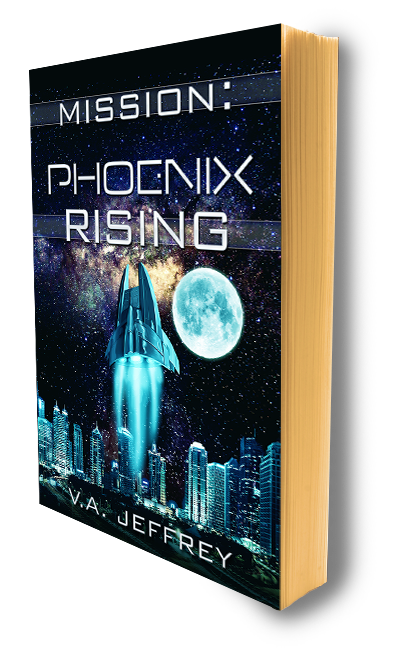 Mission: Phoenix Rising, book 7 in the Mission series! Bob and his family are on a much-needed vacation toward the hottest destination in the solar system: Vepaja City, Venus! But as soon as he reaches Venus someone from his past makes an inconvenient request: make a secret deal that promises to benefit Bob, U-net and the Boss. Who is this mysterious character? Does this person really care about helping him or is there a darker agenda? Is this side mission really in Bob's best interest? If he agrees to the deal U-net could reap an advantage in the coming war. But is this mission legitimate or is it a trap? The Dark Energy Project, started by a group of far-thinking engineers, scientists and programmers many years ago has come roaring back like a storm! After a rowdy victory celebration following the battle of Europa, Bob goes for a stargazing trip in the desert and wrecks his speeder. Stranded, he soon finds he isn't alone. Harbeasts, the savage, fearsome, genetically engineered predators that roam the Martian deserts are hot on his trail! With no water or food, limited air supply, no working vehicle, and the nearest way-station days away, Bob finds himself in a dogged fight for survival. Unfortunately, he also finds that the harbeasts aren't the only predators out to get him. 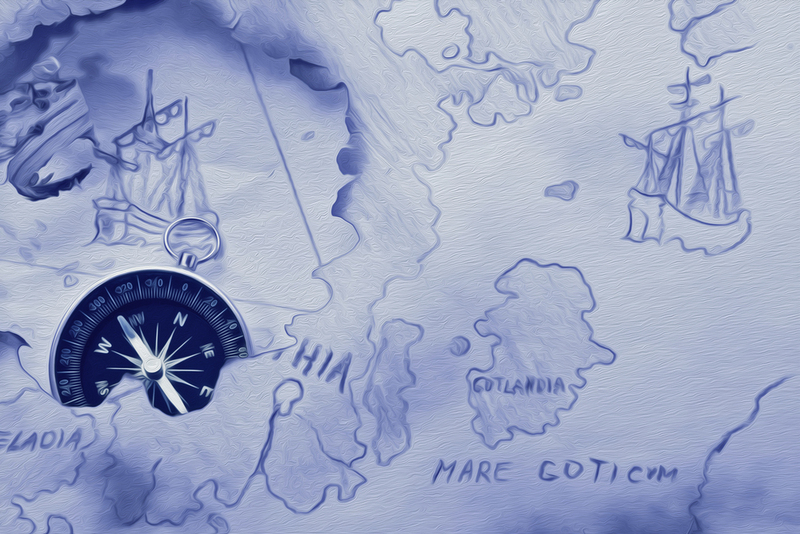 The affair on Langrenus now settled, Bob plans to return home. But an urgent cry for help from an old friend interrupts his homecoming. The Big Boss sends him a fleet of newly built fighter ships, seemingly just in time for this new and unexpected mission. Bob brings along a new ally, enlisting him in his growing little band of U-net agents. The new guy is James Jenkins, a.k.a Diamond Dog, a young, hot-shot pilot with smuggling connections and as soon as they set foot on Mars trouble blows up in their faces. A new city is being built and there will be a final gathering of the Allied Martian Powers. They've been planning their long-awaited and perilous mission – to destroy the loyalist alien military base on Europa. Bob and Diamond bring along much needed help to the cause, more than willing to rally to the side of the Alliance of Martian Powers but Bob finds that things are changing faster than he can keep up with and his experience in Langrenus haunts him in more ways than one. On Mars, alliances between humans and aliens are complex, tenuous things and Bob finds that even relationships with one's allies can be uneasy. Don't forget Book 2, Mission: Lights of Langrenus! Sign up to the mailing list and get this book free! Something is rotten in Langrenus. Or technically, north of the city. Bob has settled down into work and family life but beneath the surface things have changed. He's a secret spy building a budding network of people searching for the alien shadow groups on Earth and working to stop the coming invasion from beyond the solar system. But for now, all of that is far away. The Boss, the mysterious head of Vartan, Inc. sends Bob back to the moon city of Langrenus to investigate the Transient Lunar Phenomenon, which has changed pattern and intensity over recent years. No one knows why. At first, Bob suspects he's been sent on a fluff mission. But the more he investigates, the more questions are raised in his mind as to what is really going on. The heart of the problem lies within the lunar mining communities and the increased frequency of the beautiful lunar lights are the result of something far more sinister than Bob ever imagined. And the first book in the Mission space opera series Mission: Flight To Mars is here! Get it free on Amazon, iTunes, B&N and Smashwords! Also, you can get The Prototype at Amazon, the short story prequel to the Mission sci-fi series!